MADNESS HITS THE STREETS OF SYDNEY! In the novel Prismatic by author Edwina Grey, these are today's headlines. Jacqueline Cooper is a history student with a stalled thesis and a less than admirable past. When she and biologist Daniel O'Connor uncover what appears to be a hundred-year-old murder site, it might be the break she needs. But the cache contains medical records, detailing outbreaks of madness and violence dating back to 1789, and news of the discovery is quickly covered up. As deaths start multiplying, she starts putting the pieces together—a dangerous ambition. For Daniel O'Connor may not be what he seems, and there are parties who do not want the truth to come out. They want Sydney locked down, terrorised and starving... and what happens then will be far, far worse. Of course, plague is nothing new to Sydney. 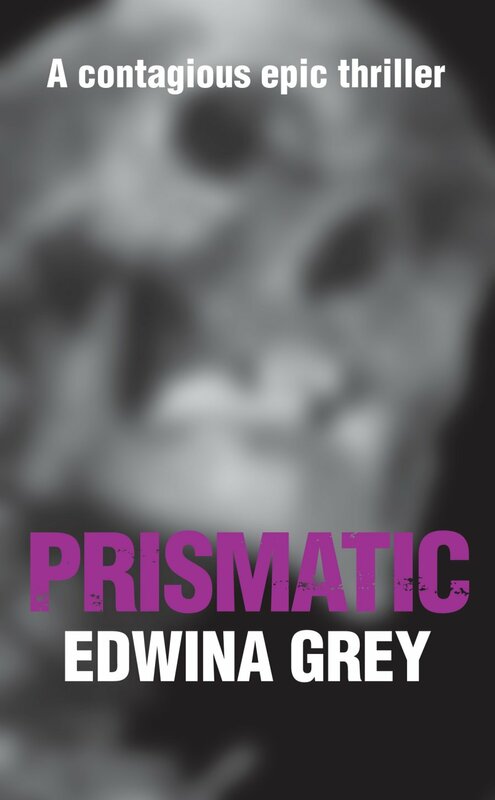 Cutting back and forth from Jackie's present to previous epidemics, Prismatic covers a lot of ground. We also meet Adam Waters, a doctor who has seen too much death in World War I, and John Tunks, shipped across the world to the penal colony of New South Wales. With the current international climate, amid fears of terrorism and the spread of SARS and Bird Flu, Prismatic's themes have an especial resonance. But Edwina aims above all to tell a good story. "It's a thriller, it's about these characters and how they fight to survive the disease in their own culture and time. They're ordinary people, but if they fail the consequences could be global. I wanted to take some of our old, human fears and really twist them."